Twice- to thrice-weekly between April and November. Thrice-weekly between March and November (utilising a small aircraft, CRJ 900s). Twice- to thrice-weekly during summer period. 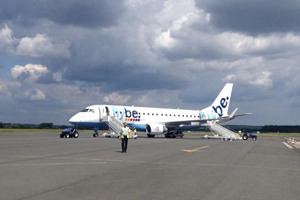 Twice- to thrice-weekly from May (operated on Saturdays by Flybe since 2007). Twice-weekly between April and November. Five times weekly (for commuters). Four times weekly (operated by Flybe between 2006 and 2013). Bergerac, a commune and a sub-prefecture of the Dordogne department in southwestern France, has the largest northern European expatriate population in France. 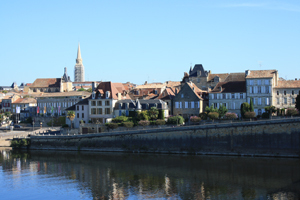 Offering some of the finest wines in the Bordeaux region, Bergerac has also an important tourist industry, welcoming around four million tourists per year. 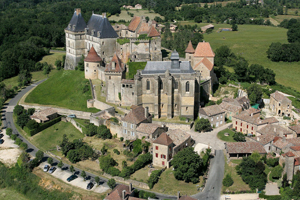 First rural destination in France with four million visitors every year. Largest northern European expatriate population in France (10% of the population is either British, Dutch or Belgian). Bergerac is located around 110 kilometres (one hour and 30 minutes) away from Bordeaux. 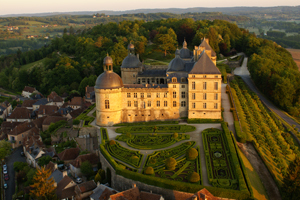 The Dordogne is one of the only French departments that maintained its GDP level throughout the world economic crisis, and is a land of opportunities coveted by many Western Europeans, who are behind 60% of the recent business set-ups. 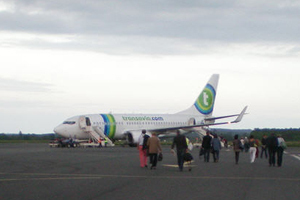 Four carriers, namely Jet2.com, Flybe, transavia.com and Ryanair, will be serving Bergerac Airport next August (according to Innovata schedule data), flying to a total of seven destinations. 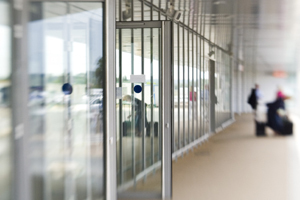 While these opportunities have already been taken, there is still space for future growth at the airport. 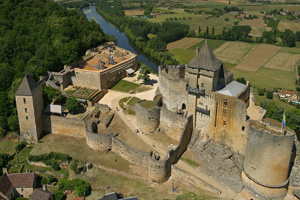 Therefore, Bergerac is offering attractive incentive schemes for new services, while the Dordogne Tourist Board will co-finance major marketing campaigns before the start of each season. Third year: 25% discount on handling, landing and passenger fees. 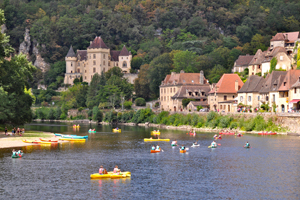 Strong partnership with Dordogne Tourist Board, who will co-finance major marketing campaigns before the start of each season with a continuous input throughout the year. Backed by local councils, media and general public. 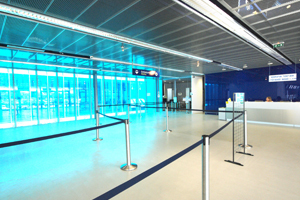 The airport is first choice for 58 local travel agents, and second choice for 78 others in its catchment area. 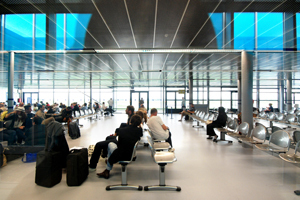 The airport serves as a gateway to the Dordogne department, also known as 'the land of the 1001 castles'. This is due to the area being riddled with castles dating from the Middle Ages to the Renaissance which retrace history through their beautifully conserved or restored stone work. 30-minute catchment area – 600,000 population. 60-minute catchment area – one million population. 120-minute catchment area – four million population. 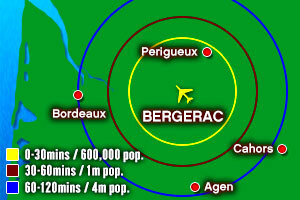 Bergerac Airport doesn’t feature any freight activity. 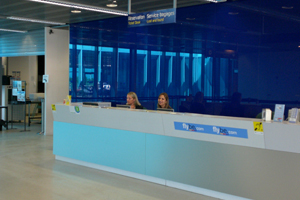 Bergerac Airport has rapidly increased its traffic from 16,000 passengers in 2001 to nearly 300,000 in 2013, with over a dozen destinations served all year round. With its ultra-modern terminal and refurbished runway, the airport is ready to expand and develop in order to cater for the growing market. 60-minute drive catchment area: one million dwellers. 120-minute drive catchment area: four million dwellers. One hour and 30-minute drive from Bordeaux by car. Four-hour journey from Paris by train. 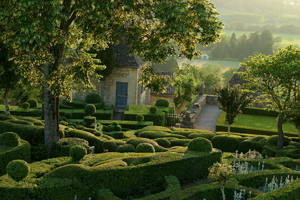 Dordogne department is located mid-way between Paris and the Pyrenees, close to the city of Bordeaux. Main cities: Périgueux, Bergerac, Sarlat. Operating hours: 05:30 – 00:00. Capable of handling: A321s, 737-800s and 757s occasionally. 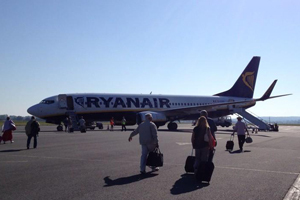 Passenger numbers: 286,226 passengers in 2013 (15% growth over 2012 figures).